I can help you design and illustrate your next piece of communication. 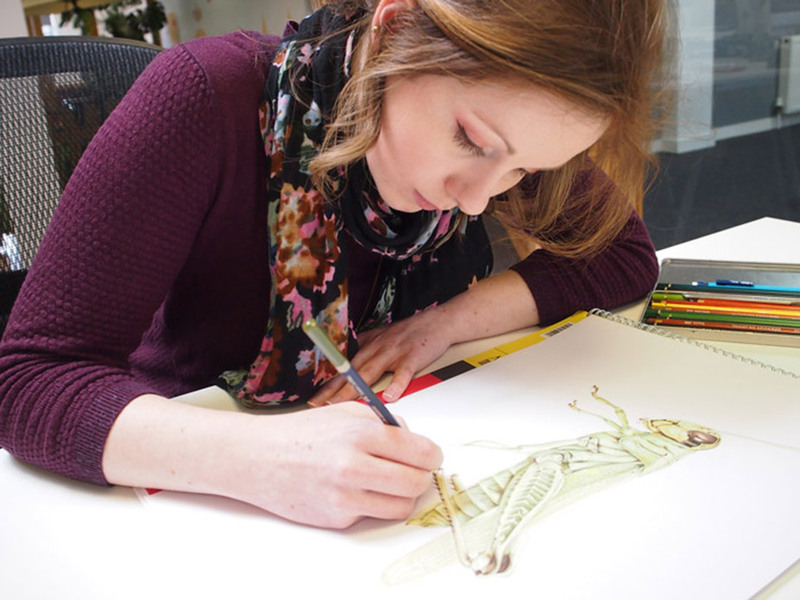 Hello I'm Becca, an independent illustrator with a skill for transforming ideas into intricate illustrations. From my base in South East London, I create hand-drawn and digital illustrations for all sorts of briefs - spanning editorial, publishing, advertising, and private commissions. I’m always interested to hear of new opportunities, so please get in touch, it would be great to hear from you.